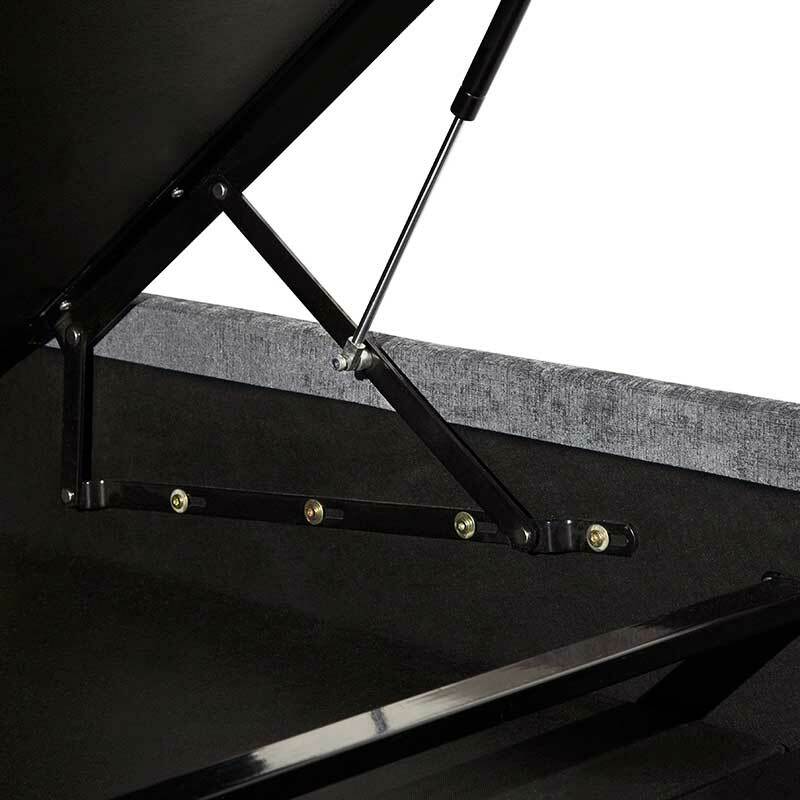 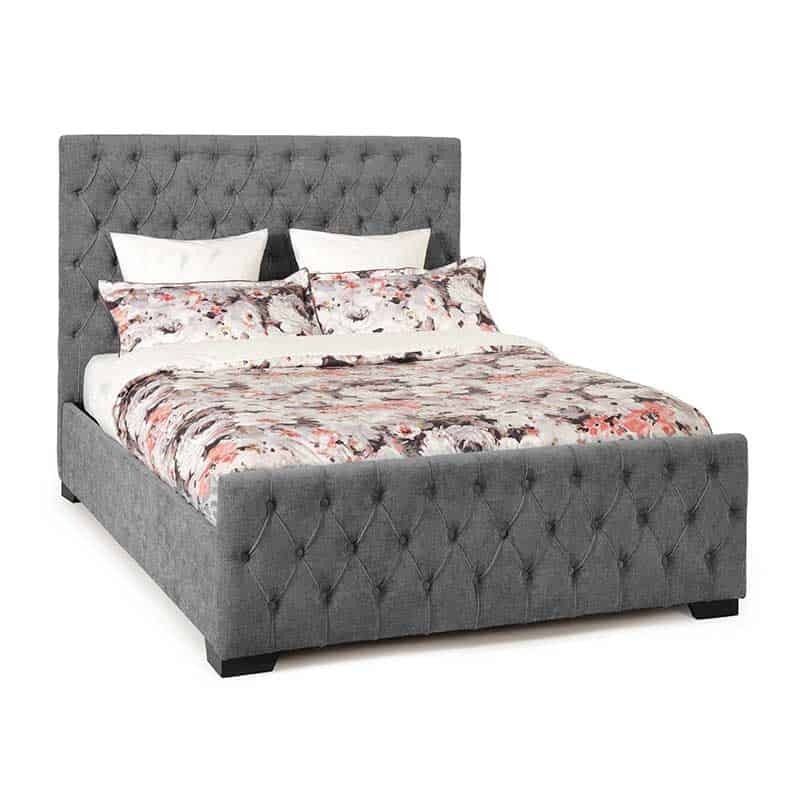 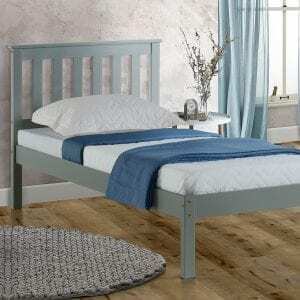 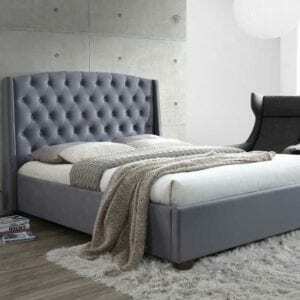 A stunning and practical ottoman bed frame with a striking head and foot end. 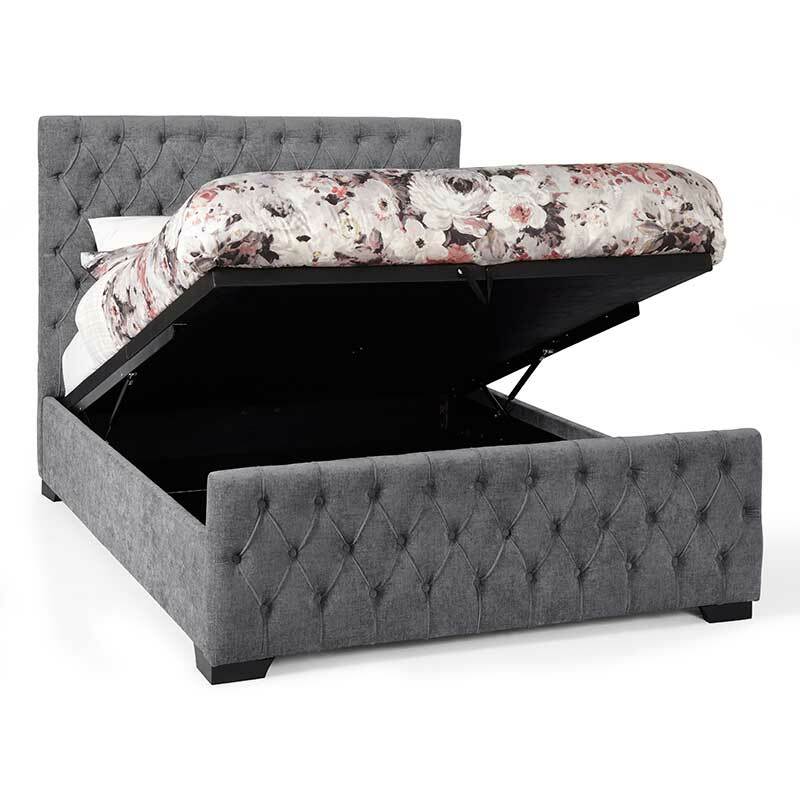 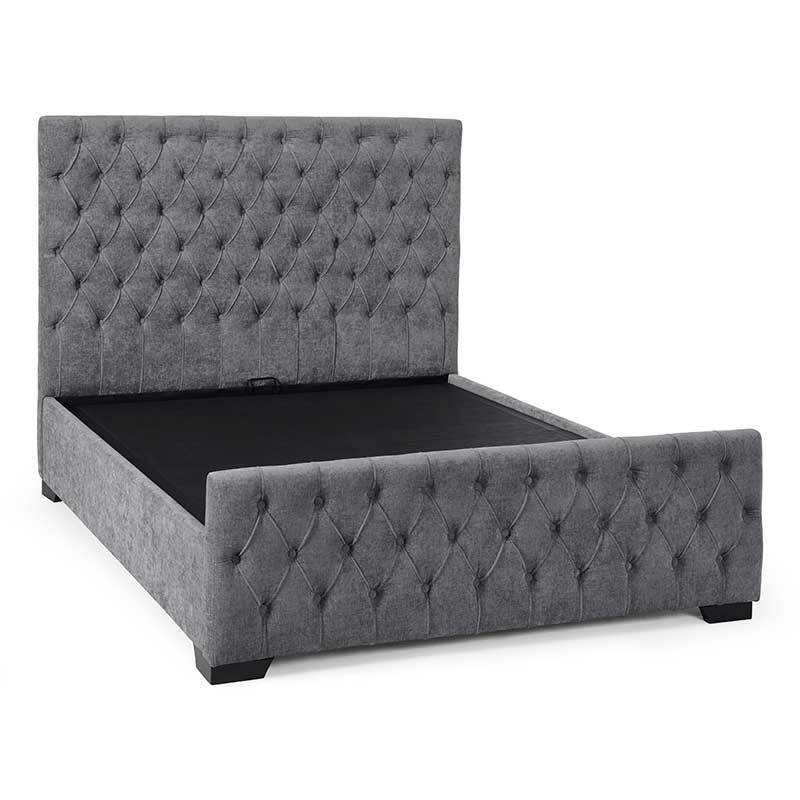 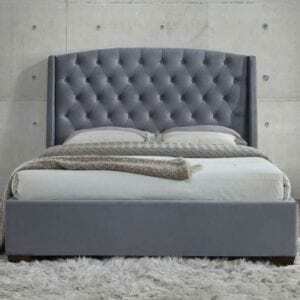 The Lillian Upholstered Ottoman Bed is a quality bedstead that is as comfortable as it looks. 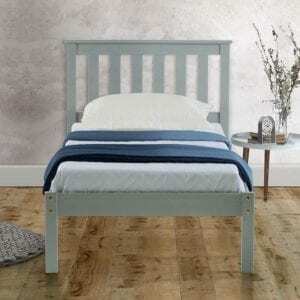 It features a floating floor and plentiful storage space beneath its base for a clutter-free bedroom and is available in a thick woven linen style fabric in a choice of three sumptuous colours: Fudge, Pearl and Steel.